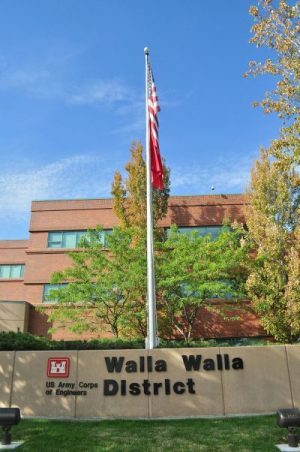 The Civil Works Cost Engineering and Agency Technical Review Mandatory Center of Expertise (MCX) with Technical Expertise (TCX) duties, located at the USACE Walla Walla District Cost Engineering Branch, is comprised of multiple levels of roles and responsibilities. These roles include items within a TCX that are structured to provide technical support and assistance, various cost tools, and resources to Headquarters (HQ) U.S. Army Corps of Engineers (USACE); division command or Major Subordinate Command (MSC) and/or district command or operating MSC; and MSC elements on cost engineering issues. The MCX is structured to provide a mandatory agency technical review (ATR) center and Support for Others Program for Civil Works Projects. PCG is a subcontractor to Michael Baker International on a competitively bid Cost Engineering Services Indefinite Delivery, Indefinite Quantity (IDIQ) Contracts covering CONUS and OCONUS (worldwide). The contract (W912EF-17-D-0013) is a Base Year plus 4 option year contract, beginning year 2017.